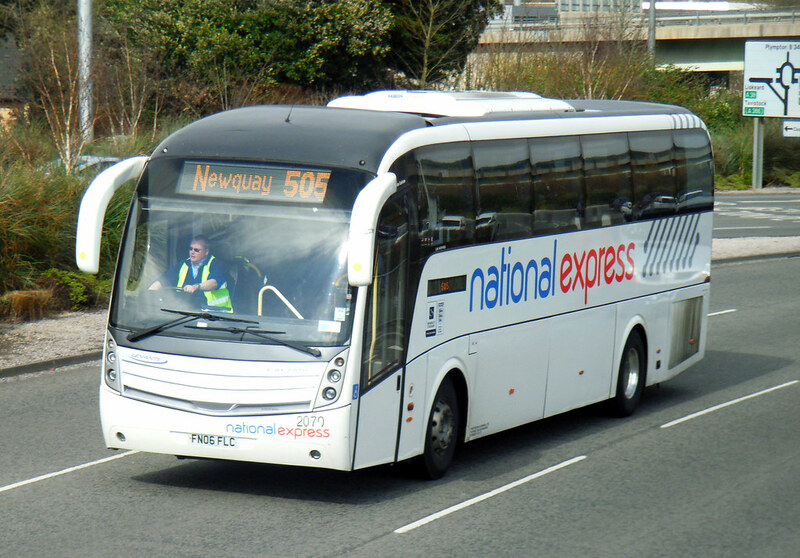 As well as finally brining all my online fleet lists up to date over the past few weeks I have started a new one, which is a listing of all the National Express Caetano Levantes I have come across. Seemed like a good excuse to have a small phot feature if these imposing coaches. 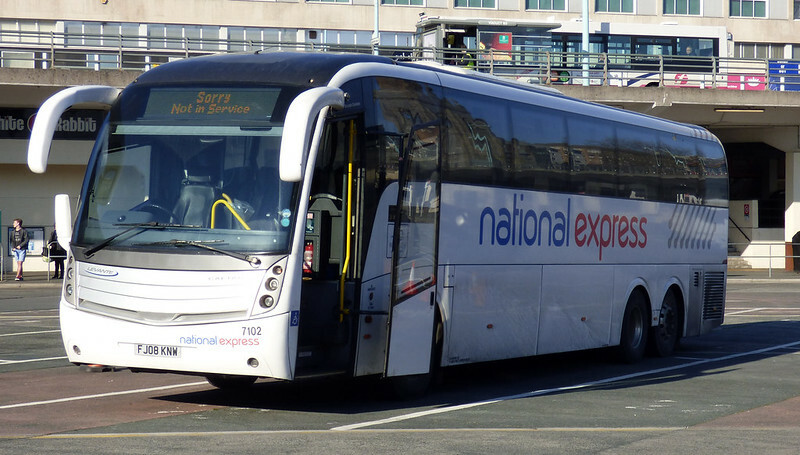 Back when First Devon & Cornwall still had a fleet of coaches on National Express duties 20701 was one of the very first Levantes. August 2012: FJ61EWX carries a rear end advert for Reading & Leeds music festivals. The list is not complete as I have only gone back to January 2015 so far, but I will be going back a bit further eventually. The list is all the Levantes that have been purchased new or changed hands over the last few years. 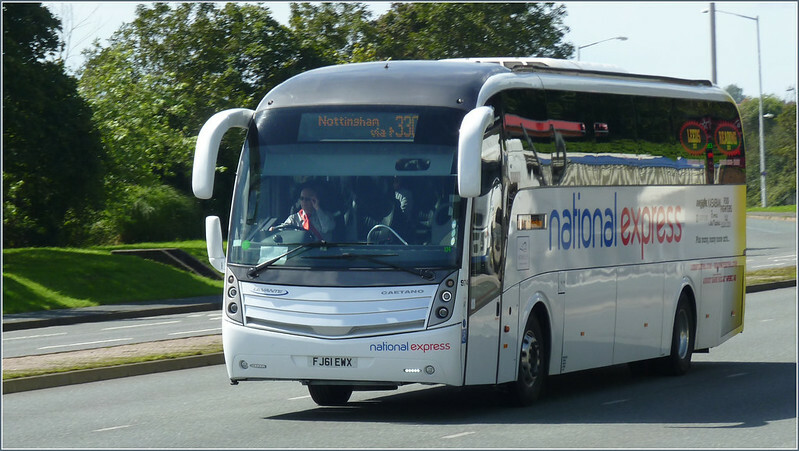 Its just a shame that such impressive looking coaches have to be saddled with such a dull uninspired livery as National Express.